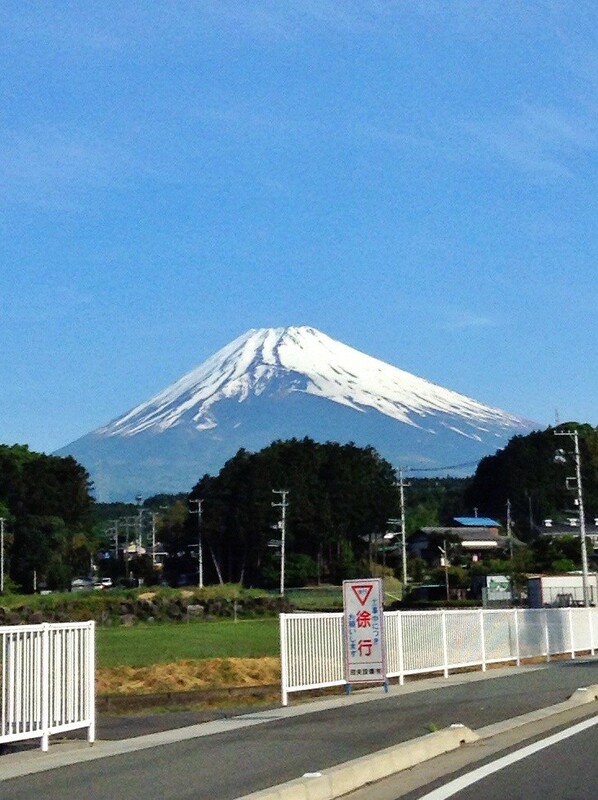 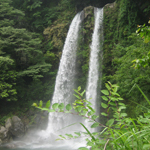 We went to Asahi-daki (Asahi Falls) on a school excursion. 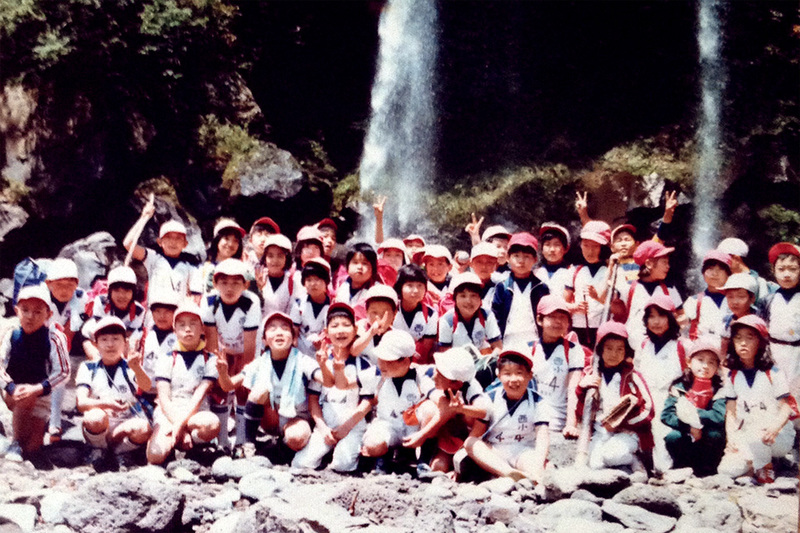 This is Class 4-4, Mr.Akiyama’s 4th-grade class. 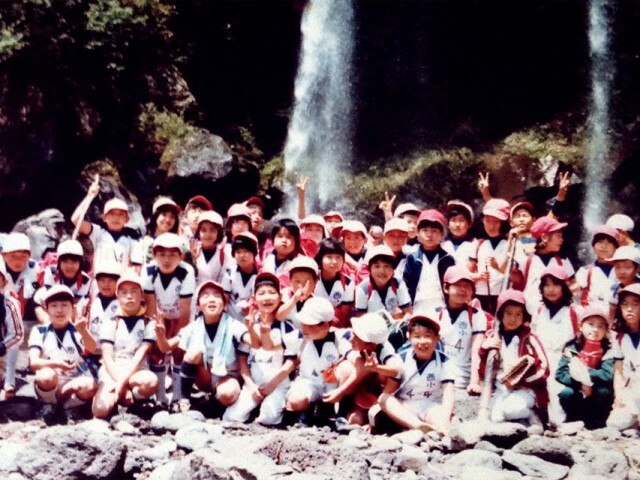 44-45 students in the class.